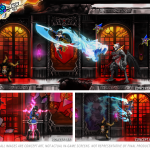 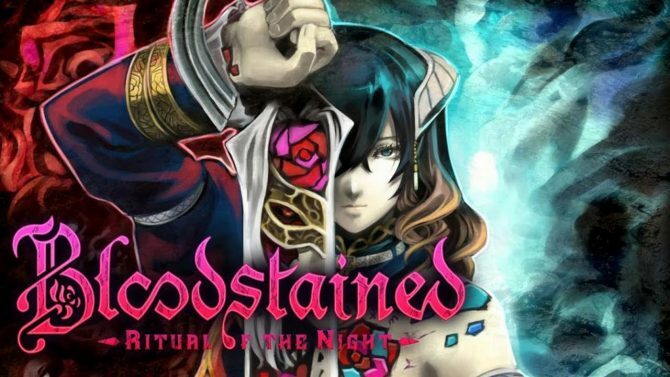 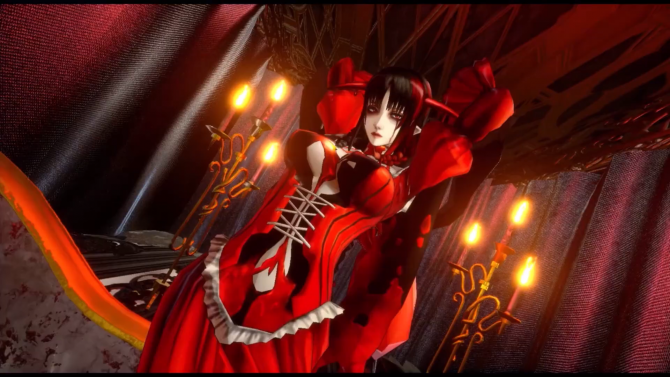 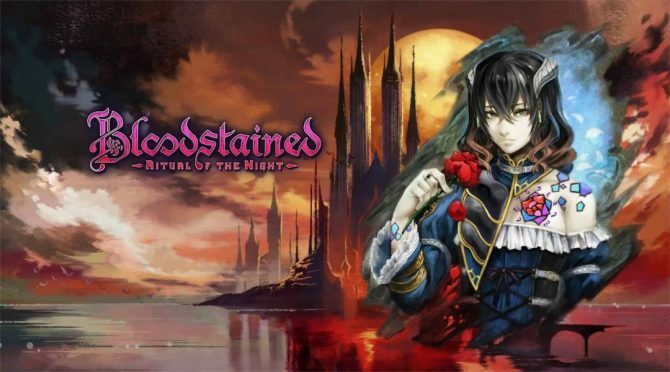 Longtime producer of the Castlevania series Koji Igarashi and Japanese dev Inti Creates have unveiled a Kickstarter campaign for their 2.5D side-scrolling platformer Bloodstained: Ritual of the Night. 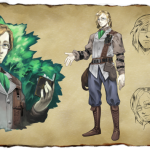 The game is in development for PS4, Xbox One, Mac, Linux and PC, the initial stretch goal is $500,000 (of which so far just under $100,000 has been raised) and later stretch goals include a hardcover physical artbook, an additional playable character and more. 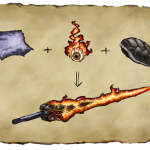 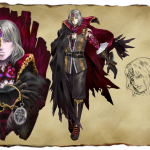 The game will feature exploration and RPG elements like character building and crafting. 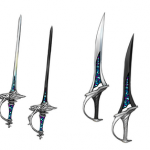 Backer rewards surprisingly include various physical bonuses, such as various collector’s editions. 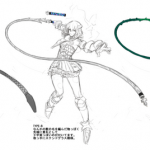 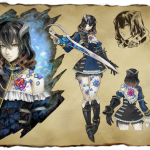 Some artwork showing the main playable character Miriam and some concept artwork has been released. 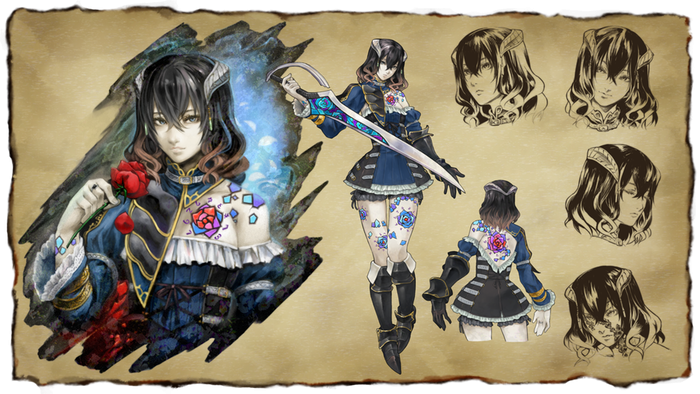 Take your first look at Bloodstained below and head to the campaign page to help fund it.